As we always say but with good reason, we try to broaden the sounds on the site, specially involving talents from the Club culture. Miss Kawaii has been blessing the site with remixes of her originals with Jersey Club producers like J Heat, to mention the one of many. 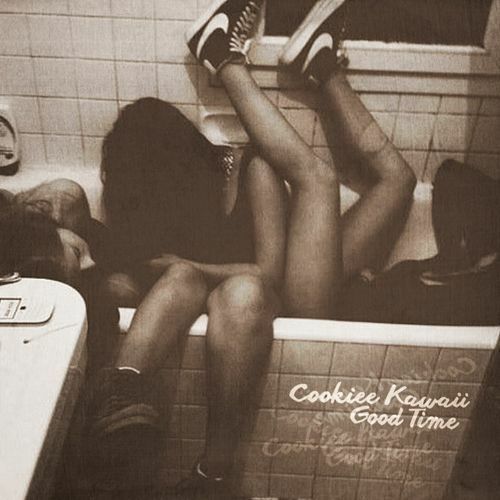 But todays highlight is Cookiee’s “Good Time” (prod. Dee) with the sonic energy that embodies the aesthetics of Cookiee Kawaii musical talent. And if you missed J Heat’s remix of “Music and Poetry” here it is one more time.